Hello and welcome to our website. Word Cross is a new word search game. A set of more than 30,000 words is present in this game to check your brain and each word is special. If you started to play Word Cross game and you liked the game so much that you continued playing it until you got stuck at some level you are in the right place, because we have all the answers for this game, so you can pass all levels of this game without getting angry. This game offered in different languages including English, German, Spanish, French, Swedish and others, so you will have amazing gameplay experience in the new version of Word Cross. Go to the homepage of Word Cross answers, to get the answers to other levels. 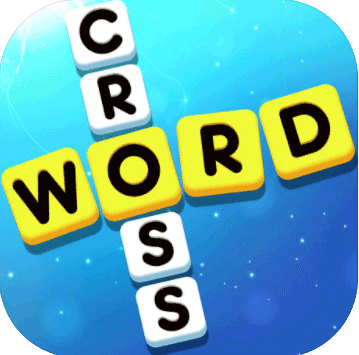 It has took us a lot of time to solve and add all the answers of Word Cross game. If you want you can help us by bookmarking and sharing this page with your friends on your favorite social network (Facebook, Twitter etc). Enjoy playing Word Cross game.